Turkey has unilaterally moved a border fence deeper into Syrian territory in an apparent “land grab” violating Syria’s sovereignty, Syria’s ambassador to Russia has told RIA Novosti. Haddad also said the Turkish army has occupied Idlib governorate’s Qirbat and Atma districts, while sending heavy armor to seize territory near the town of Afrin. According to Syria’s ambassador, the Turks have begun preparations to build a wall that would split the captured lands off from Syrian territory. Turkish troops, tanks, and combat aircraft first crossed into Syria on August 24, 2016. 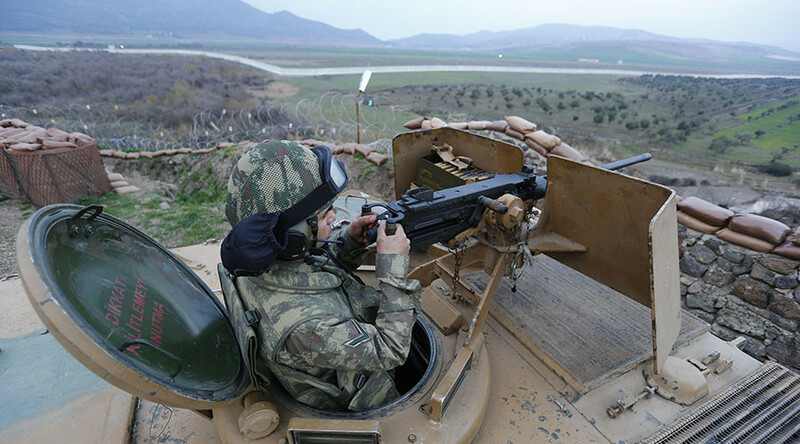 According to the Turkish government, the offensive dubbed Operation Euphrates Shield was launched to first suppress a Kurdish insurgency and move it away from the Turkish border, and then fight IS militants in northern Syria. In recent months, the Turkish Army and allied Syrian rebels have seized the strategic towns of Jarablus and al-Bab, while advancing deeper into Syrian territory. Damascus has been adamantly against the Turkish invasion from the beginning, pointing to it as a complete violation of Syria’s territorial integrity. 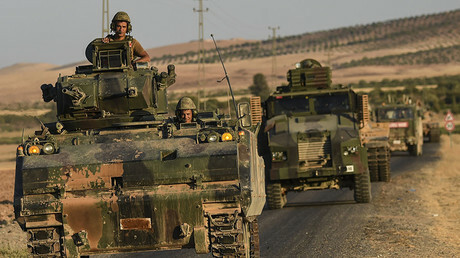 Ankara’s claims that its military activities in Syria have ended contradict the reality on the ground, however, ambassador Haddad said, warning that Syria has legitimate reason to repel Turkey’s aggression by any means if its actions in Syria’s north do not cease.